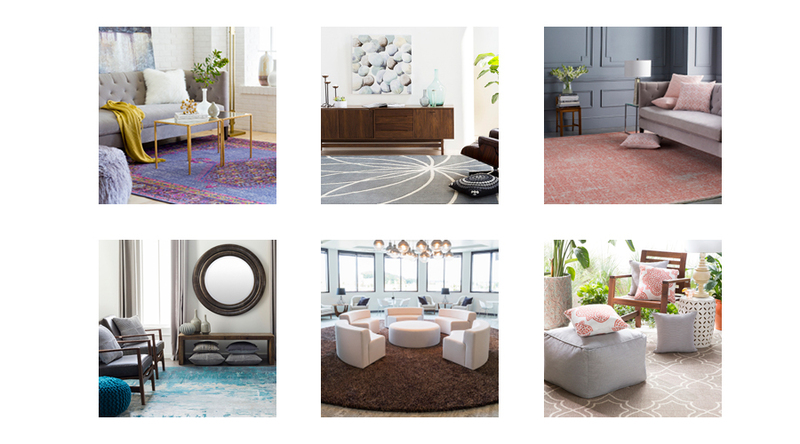 Our mission is to be the go-to resource for coordinating home accessories across a diverse range of lifestyles and budgets and to simplify the buying experience for designers, retailers and end consumers. 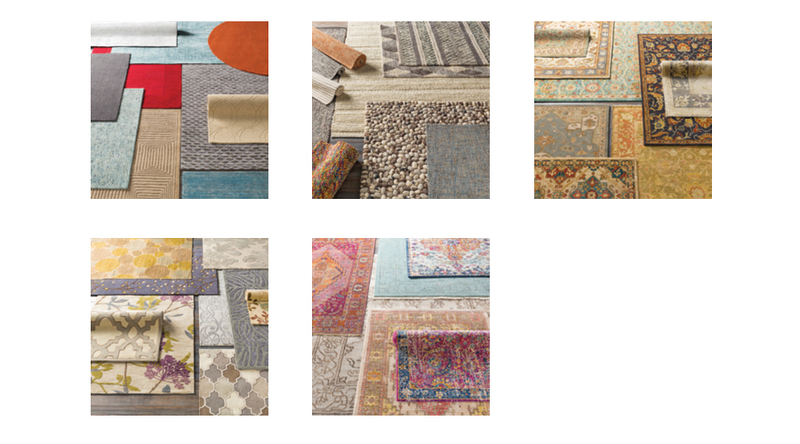 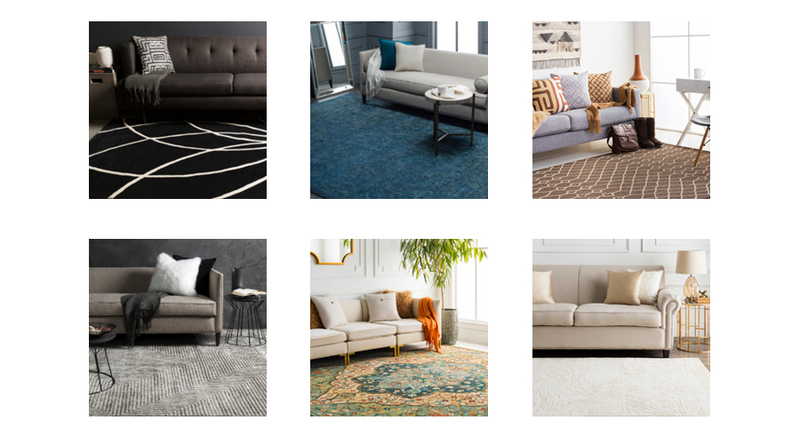 Experts at merging form with function, we translate the most relevant apparel and home decor trends into fashion-forward products across a range of styles, price points and categories – including rugs, lighting, pillows, throws, wall decor, accent furniture, decorative accents, and bedding. 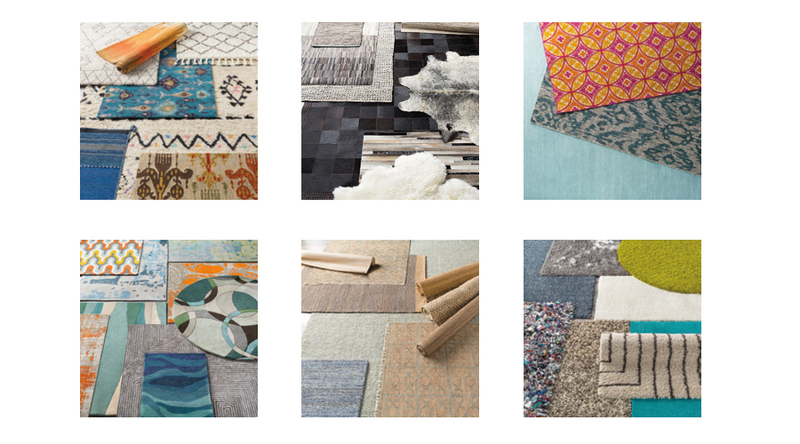 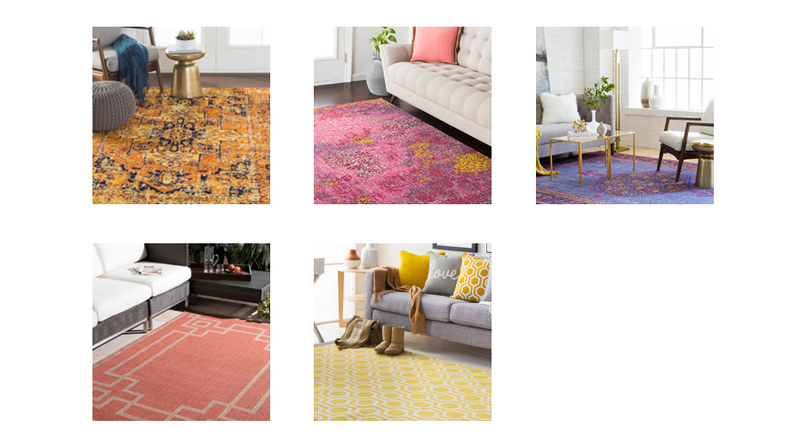 To broaden our product offering, we partner with some of the most talented names in home fashion, including celebrity designer Candice Olson, noted performance brand Sunbrella, and design authority ELLE DECOR, to name just a few.